The mosquitoes are particularly horrible this summer (2017) in Naples Southwest Florida! Call: 239-435-0196 for fast service. Mosquitoes are pests that will not only ruin an outdoor experience, but they also carry dangerous diseases. 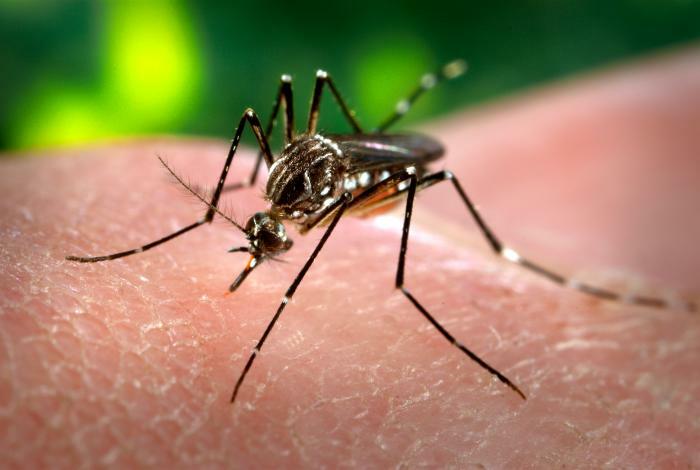 We offer home mosquito control for your residence and commercial mosquito control for businesses with outdoor seating. We also serve HOA’s and communities with open spaces like playgrounds, tennis courts and other areas. don’t spray skin that will be under clothing.